This is the drawing I have made last year. …. 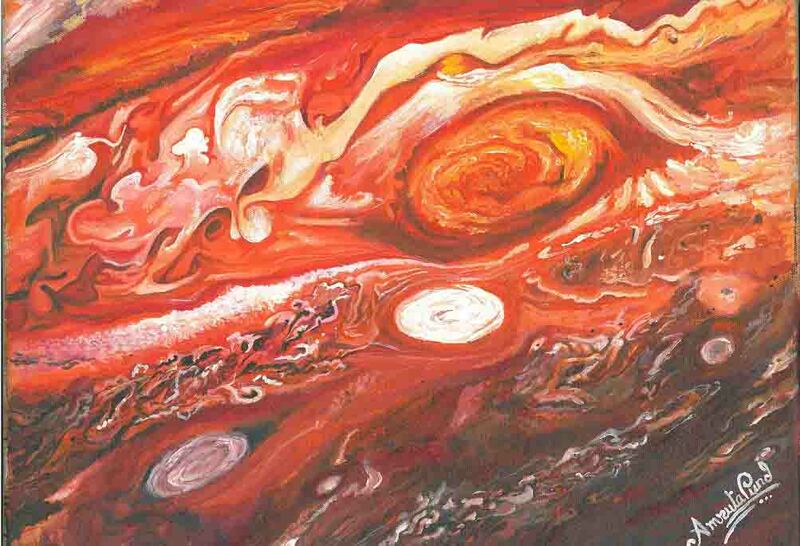 It represents the Great Red Spot of Jupiter.I have mentioned the details of the drawing below.Thank you. Location : Pune, Maharashtra, India. Beautiful rendering of Jupiter’s GRS region. Colors are vibrant and you have captured all the activity so nicely.